There's something more that makes her attractive and admirable. Some people just have it all—captivating beauty, the brain, and a soft heart. Plus, fame and fortune. Perfection might be impossible, but is there a word that describes someone who comes close? There is, we think, and she was born with the name Hope Elizabeth Soberano. 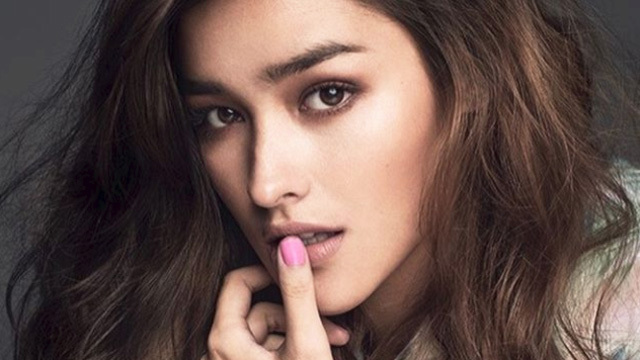 Liza Soberano is famous for her mestiza beauty. Because of her looks, many fans are captivated by her, even people from other countries. She is an actress and model based in the Philippines. She is very amiable and very kind. I admire her beauty and simplicity, and I know I am not the only one. 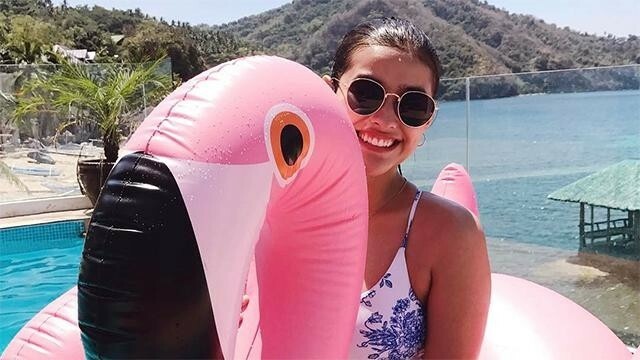 Liza was born on January 4, 1998 with half-American and half-Filipino blood. At 18 years old, she is considered as one of the Philippines' youngest rising stars. Her parents separated when she was still young, and it was just recently when she met her mother again after seven years of not seeing her; she moved to the Philippines at the age of 10 to be with her father and relatives. She started as a print ad model at 12 and was discovered by a talent scout when she was 13. She took up a few minor roles in some TV shows as well, until she was given her breakthrough role as part of Daniel Padilla and Kathryn Bernardo's series, Got to Believe. From there, she never stopped. 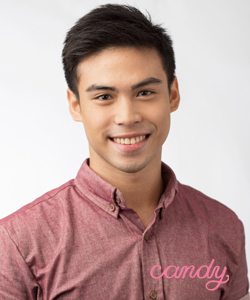 She starred in her first lead role in a rom-com with Enrique Gil in Forevermore. After, she also starred in Dolce Amore. Their love team was well-loved that they made movies together which were certified box office hits, like, Just the Way You Are, Everyday I Love You, and My Exs and Whys. There's no record of any previous relationship for this young girl. However, we really love how she and love team Enrique developed their relationship as they got to work together again and again. But whenever she's not working, Liza reads books. She loved 13 Reasons Why, a novel about dealing with death, depression, and suicide. But that's not everything we love about her. Above everything else, the achievements she got included, we love Liza for her simplicity and uniqueness even she's admired by millions of people. She keeps her feet firmly planted on the ground, thanks people who stood by her and were patient with her, finds it in her to keep learning and growing as an artist, and admits her mistakes. 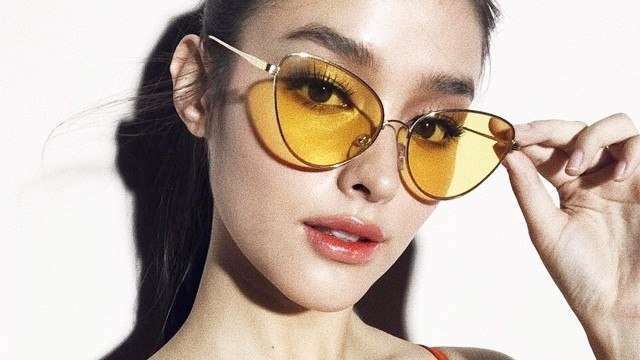 Hope Elizabeth Soberano doesn't want to be remembered for her pretty face. She knows she's more than that...because she is, as we all know, close to perfection.